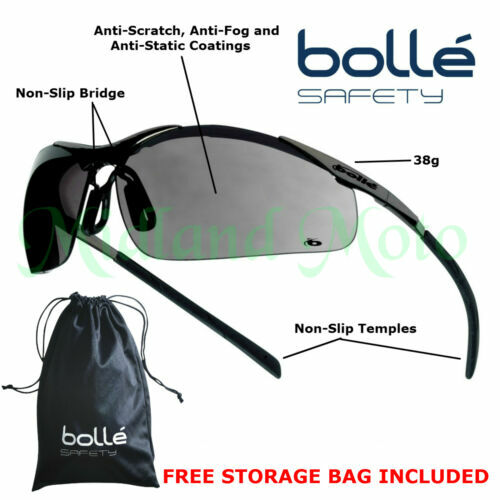 Bolle gunmetal frame sunglasses. Heatseeker.. With case. 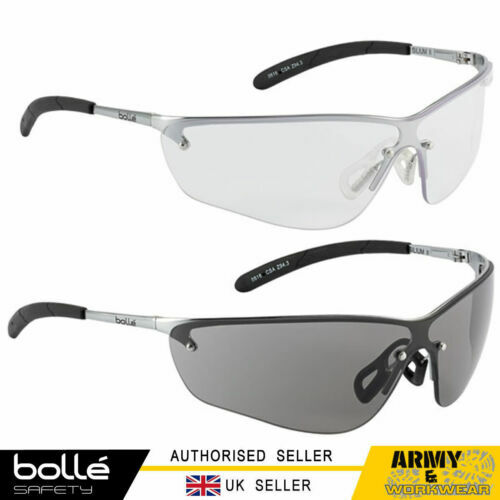 Bolle Recoil black frame polarized mirror sunglasses. 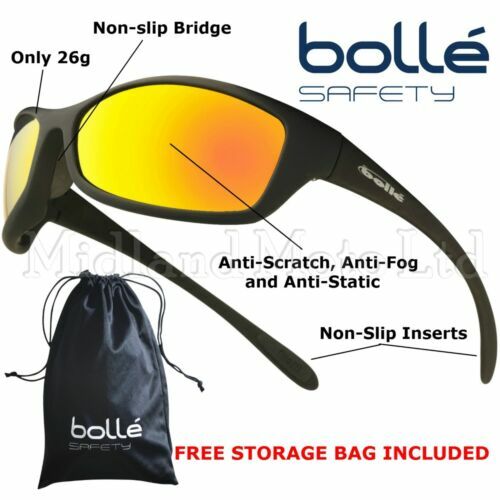 Bolle grey frame mirror sunglasses.Mamba.